The Copyright Royalty Board last year confirmed a plan to raise songwriters’ pay by 44% over the next five years. The decision was obviously welcomed by the vast majority in the industry. But music streaming services aren’t so keen on the plan. Spotify — alongside Amazon, Google, and Pandora — are all appealing the decision. Apple is the only one that supports it. Spotify’s reaction hasn’t been well-received by artists, songwriters, and other creatives. Many have been cancelling their Spotify subscriptions and letting it be known publicly on social media using the hashtag #CancelSpotify. 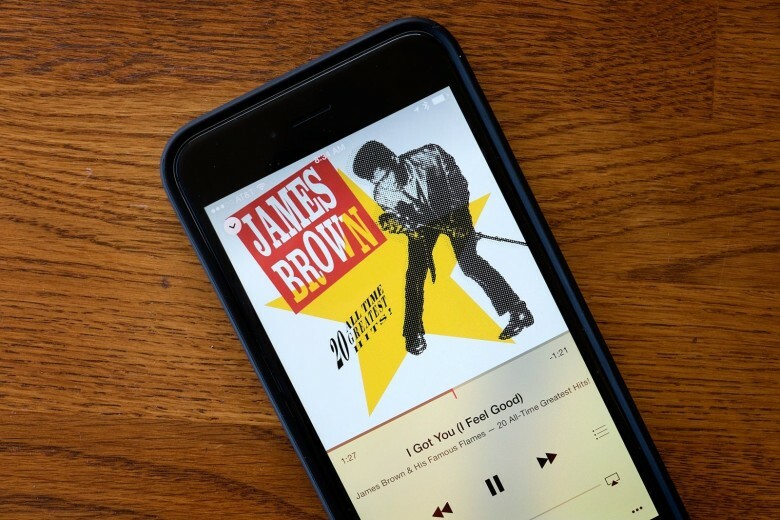 Some have told fans their money will now be going to Apple Music — and that’s great for Apple, which is now in an “enviable position,” Variety reports. Not only have those creatives helped generate good PR for Apple, while souring Spotify’s name, but no matter how the appeal with the CRB turns out, Apple stands to benefit. Another advantage Apple has over Spotify is that music isn’t its core business. It can afford to pay higher rates and swallow the decrease in profit, whereas Spotify would see a bigger impact. Spotify, which recently started a fight with Apple after filing a complaint against the company, is a public company now, too. So it is under pressure from investors to make as much money as possible and prove it has a lucrative future. Some might argue Spotify is simply doing what it has to do, then. But to the average music fan, it is starting to look like it doesn’t really care about creatives as long as it is making as much as possible.